GEP Founder His Holiness Jagadguru Swami Isa states that there are three main contributing factors to the increase of cancer rates: (1) degradation of the environment––an increase of air, water and land pollution, (2) emotional/mental changes in people, and (3) degradation of food — its contaminations and modifications. A growing number of research studies shows the correlation between the increased use of products to "protect" crops (such as persticides and herbicides), genetically engineered/GM crop growth, and the increase in a variety of diseases in humans2,3,4. The saying “You are what you eat” seems tragically relevant here. But it's not too late to make a change! Let's start with the basics: pure and positive-energy food. This means a diet mainly consisting of organic/non-GM fruits and vegetables. We should care about their production, from the seeds up to the harvest, as well as into the markets and kitchens. The ideal way to take care is to have our own vegetable and fruit gardens. 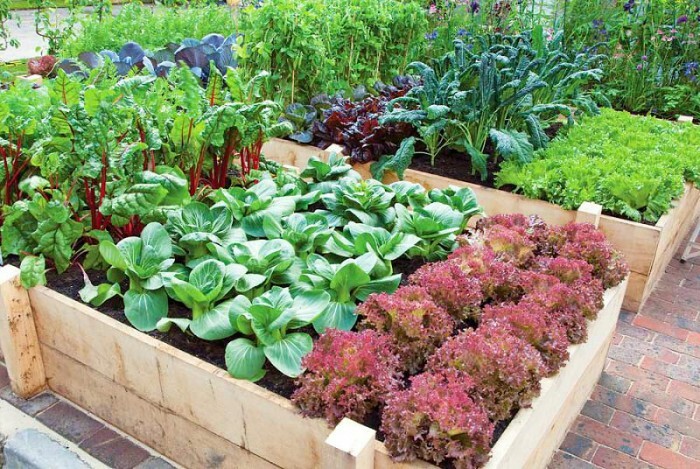 In each house or apartment, a minimum space for planting and growing vegetables can be used. We can even use the balcony, windowsill, or a space inside. The GEP Centres around the world are initiating an Organic Home Vegetable Garden Program to teach our neighbours how to build an organic home vegetable garden, and spread awareness about GMO's and a positive-energy diet. We'll go door to door, hold workshops, community gatherings, and cook, too! 3. R. Mesnage et al., Biomed Research International, Volume 2014 (2014) article ID 179691.